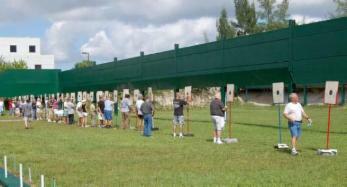 The Hollywood Rifle and Pistol Club It's a South Florida landmark! 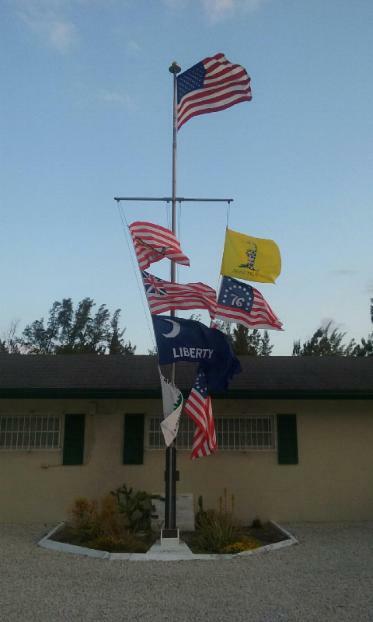 The Club was established in 1935, and over the years many of the leaders in the South Florida area have been members. The Club has provided many generations of shooters a place to enjoy their sport, and to meet other shooters on a social or competitive basis. 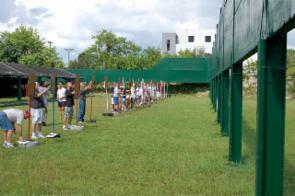 The Club was recently voted as the "Best Shooting Range" by one of the leading local news publications. here to bring along with you. Participants in our matches often inquire about Club membership. The Hollywood Rifle and Pistol Club is a 100% NRA Club. 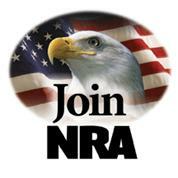 Everyone of our members is also a member of the National Rifle Association. A great place to enjoy the sport of shooting. 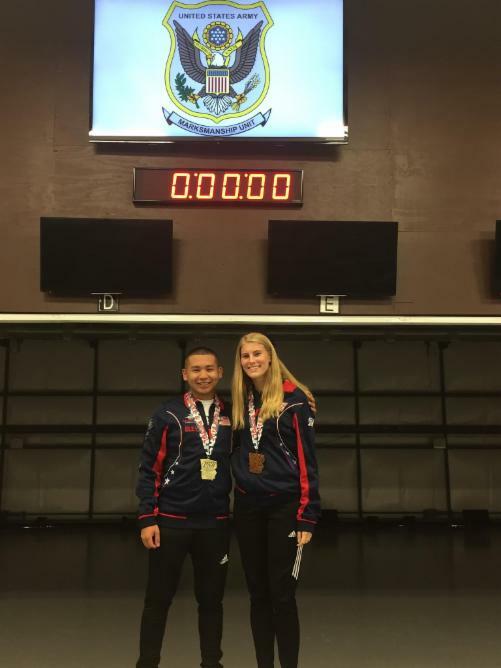 We have shooting matches and events almost every weekend. We invite all shooters to participate in our events.